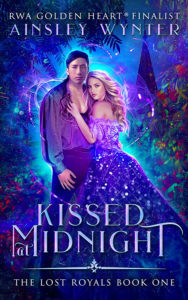 Kissed at Midnight is here! My debut fantasy romance is out now! I’m so excited to share this story with you. Adrian and Sidony are one of my favorite couples. I hope you enjoy reading their story. HEA guaranteed. Princess Sidony of L’Ortagia serves as the queen’s hostess, leaving affairs of state to her sister Zara. 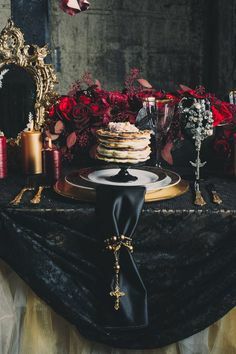 During a masquerade ball, Sidony kisses a handsome stranger only to discover he’s Prince Adrian of Embury, a man with a fearsome reputation and the emissary sent to arrange her sister’s marriage. Worried her actions will damage the budding alliance, she convinces Adrian to forget the incident…even if she cannot. Adrian roots out traitors in his uncle’s kingdom of Embury using his magical abilities. When he’s sent to arrange a wedding for his cousin, a kiss in the moonlight gives him a taste of what he’s been missing. Sidony is everything his life is not: laughter, warmth, and passion. But the king maintains an unbreakable hold over him, hiding his family in exchange for Adrian’s loyalty to the crown. After Zara disappears on the eve of the royal wedding, Adrian’s orders are to stay and maintain the alliance with L’Ortagia. But Sidony’s effect on his powers and his heart becomes too strong to deny. When he has a chance to rescue his family and throw off his royal ties, will he take it, knowing he’ll have to leave Sidony? Or will the dark prince abandon his past to be with the one woman who brought his cold heart to life? 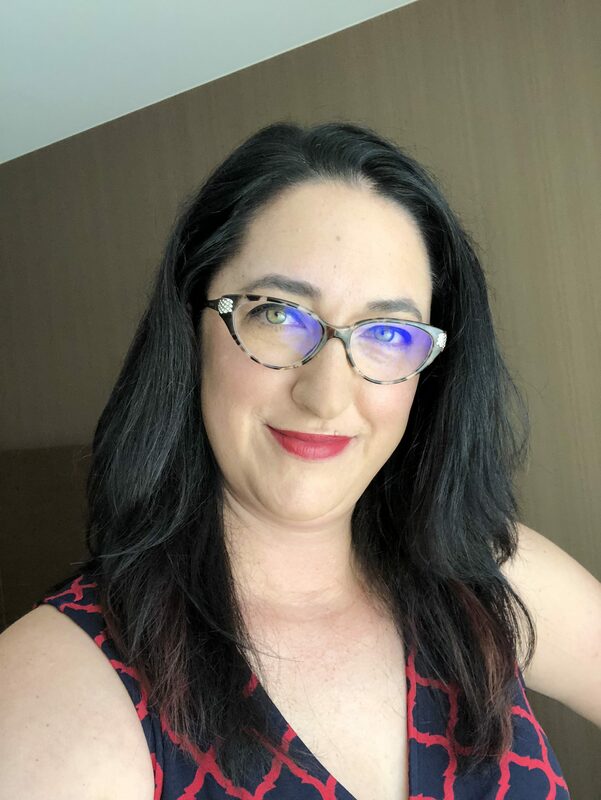 Sign up for my newsletter for updates on The Lost Royals, what I’m reading/watching, and my tips for self-care. Hi, I'm Ainsley. I write steamy fantasy romance. 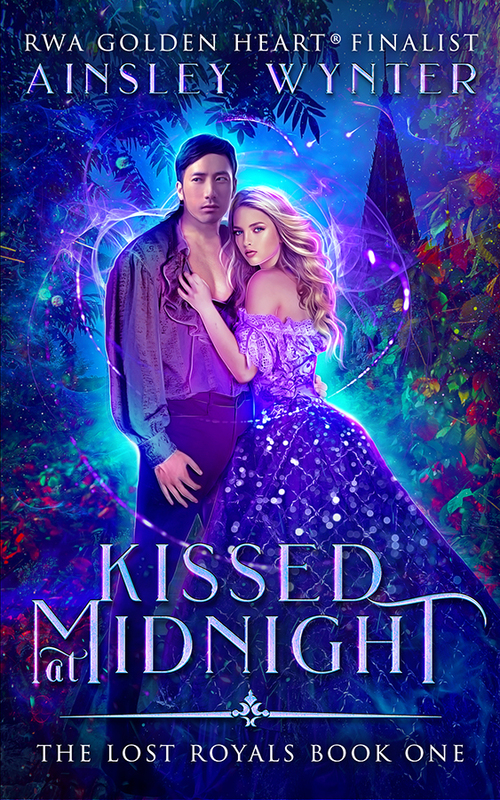 My first book, Kissed at Midnight, is out now. I live in the Midwest with my awesome husband, three rambunctious kids, and three (mostly) cuddly cats. Ainsley Wynter All Rights Reserved. Copyright 2013-2019.